Robinsons Retail Holdings, Inc. has been operating community malls for quite sometime now. 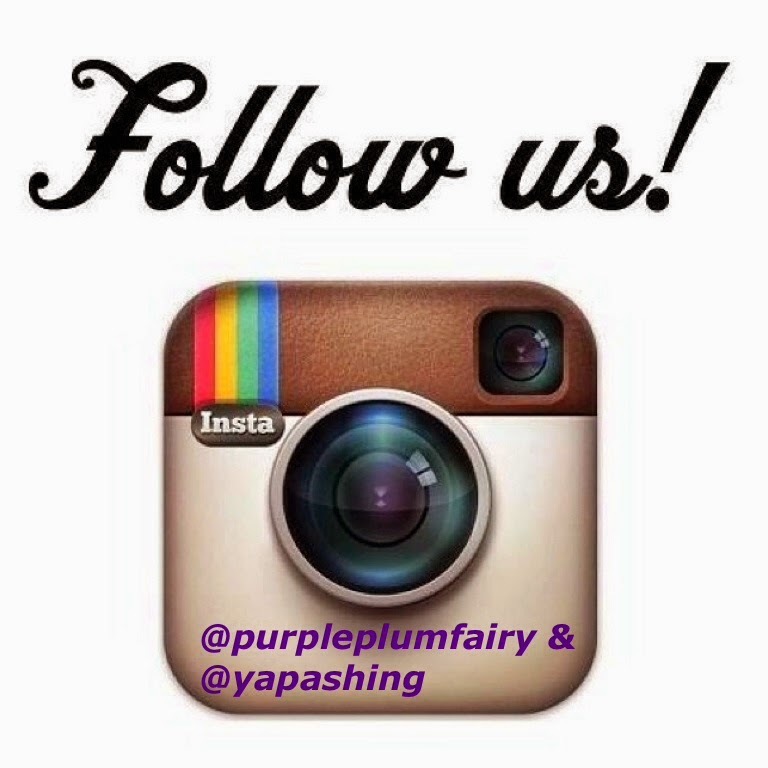 Starting with the first mall in Cabanatuan in 2008. 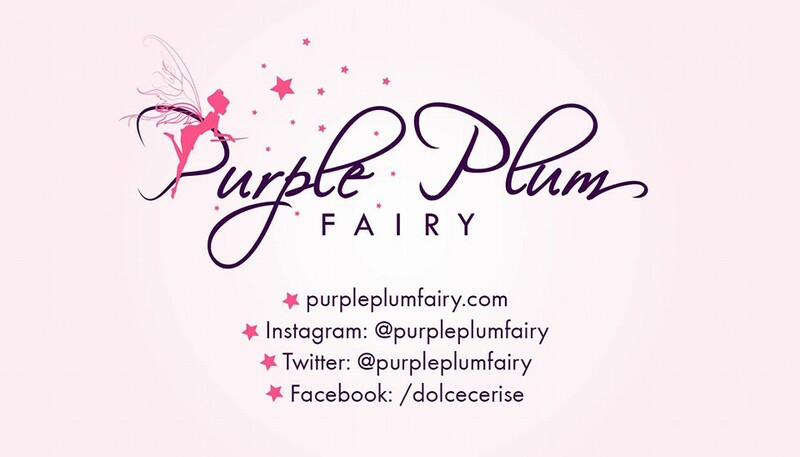 The said group currently manages nine malls nationwide namely: Cabanatuan, Meycauayan, Pulilan, BF Ruins, Davao, Laguna, Dumaguete, Imus and Dasmarinas, Cavite. One more community mall is scheduled to open before the year ends. These malls, however, were known in the community with different names. 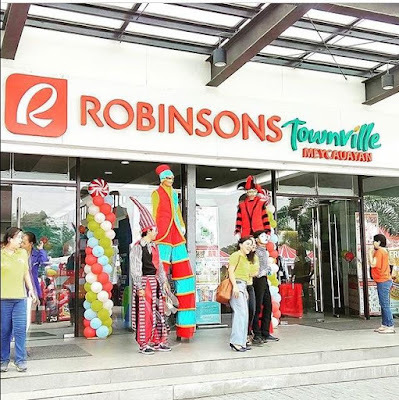 Today marks another milestone for the group as it formally brands its malls Robinsons Townville. 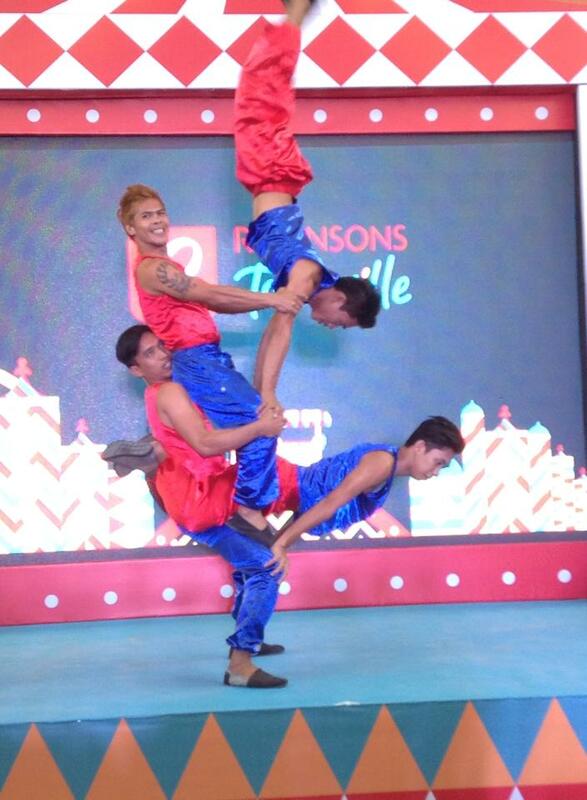 “Robinsons Townville connotes a sense of belongingness, of being family oriented, fun and friendly. It’s convenient to go to. It offers goods and services that reasonably meet the expectations of households,” said Mr. Joel Delfin, AVP Robinsons Townville. These malls at 3,000 sqm to one hectare are anchored by Robinsons affiliates like Robinsons Supermarket, Robinsons Department Store, Robinsons Appliances, Handyman, Daiso Japan and South Star Drug. To complement these anchor stores, there are banks, ATMs, quick service restaurants, food kiosks, boutiques, a bookstore, a spa, a salon-and-an amusement center for kids as well as other full-fledged services designed to meet the needs of a growing community. 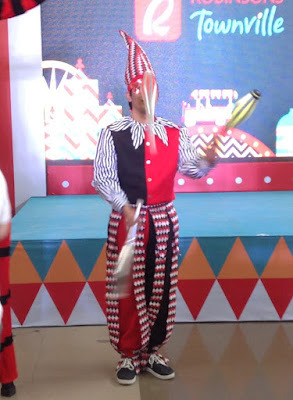 To kick off this milestone, a carnival-themed celebration was organized to excite the community starting with Meycauayan (August 14), Cabanatuan (August 28), BF Paranaque (September 11) and Pulilan (September 25). 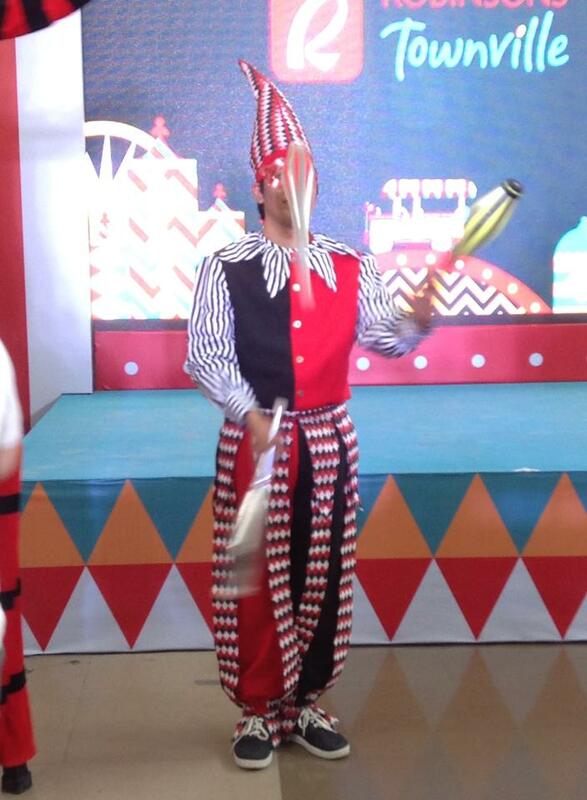 An array of fun and rewarding games and activities are in place for attendees to enjoy, including special performances from local performers. Besides the three-day sale at every launch date, customers can double their points on their Robinsons Rewards Card when they purchase in any of the Robinsons stores during this period. 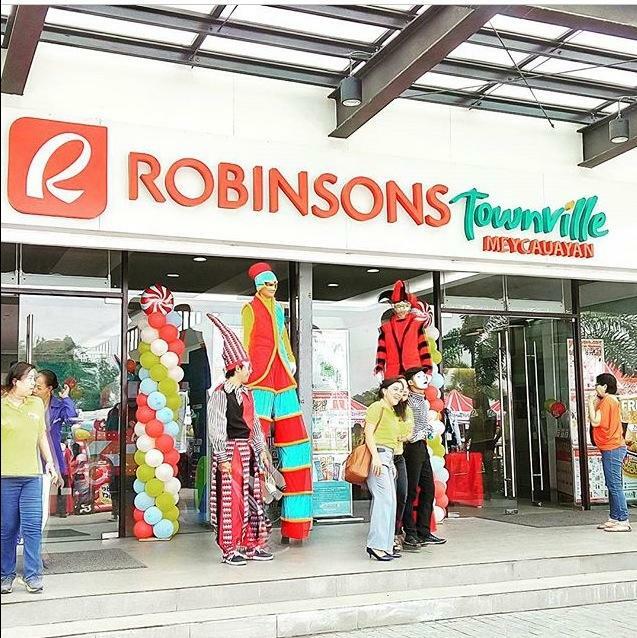 To find out more about Robinsons Townville and its activities, visit its official Facebook page: www.facebook.com/RobinsonsTownville.